Patriotic Motives! :) | 10 Most Adorable And Funny Dogs in Bikinis Ever! 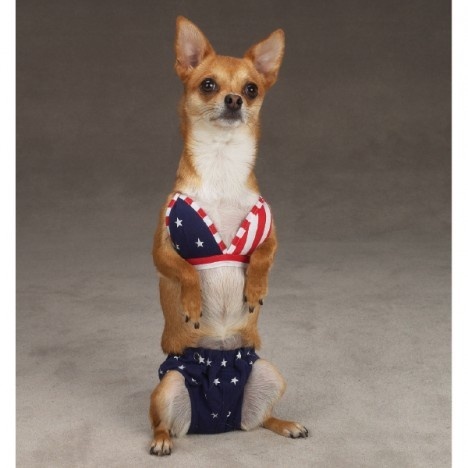 10 Most Adorable And Funny Dogs in Bikinis Ever! Shoes Glued To Floor Prank! This Ones For You Johnny Boy!